Our rides coordinator, Phillip Jackson, has sent in some photos of some Bike Liverpool’s recent rides. 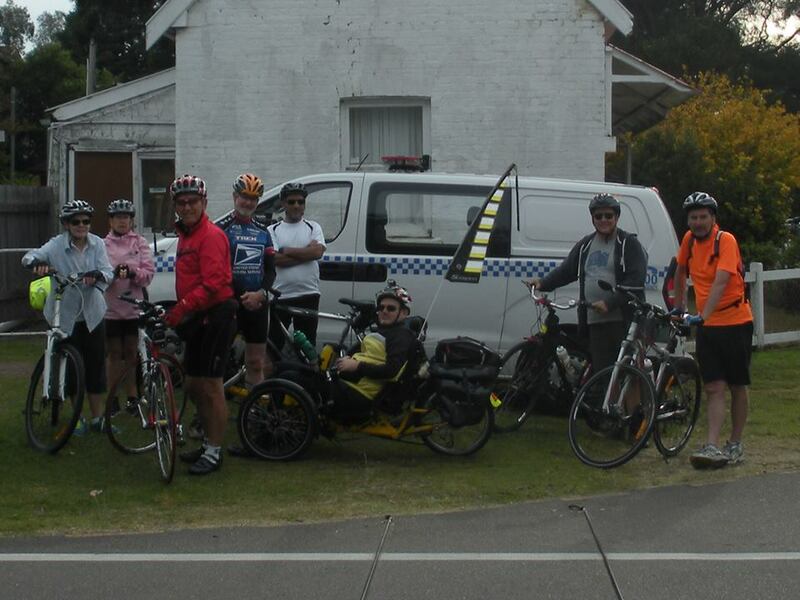 The first image is the group of riders at Queens Rd entrance to Parramatta Park just before the ride to Windsor and back. The gang were entertained by the Police booking drivers failing to stop at the Stop Sign. 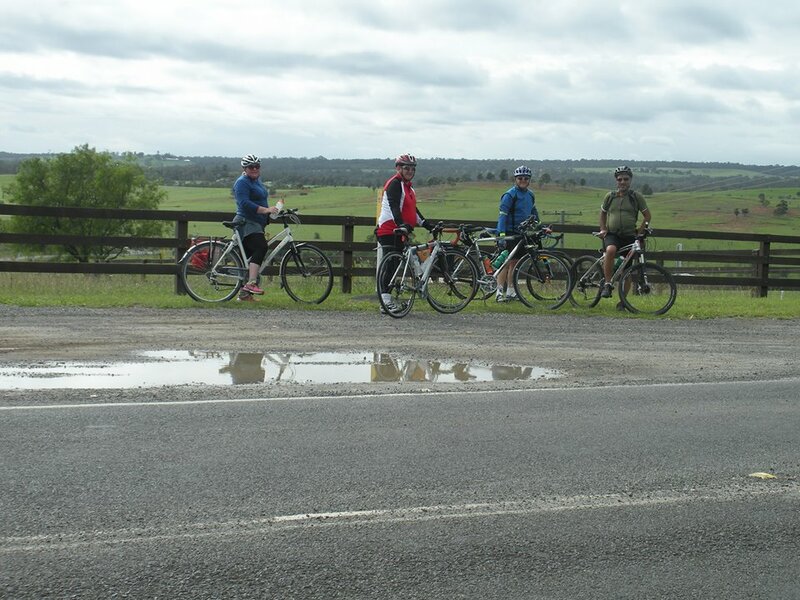 The second image is from the Campbelltown –Douglas Park – Menangle Park Loop ride, with some keen riders enjoying the countryside and views not far from Douglas Pk. Error: Error validating access token: Session has expired on Wednesday, 06-Feb-19 02:49:57 PST. The current time is Friday, 26-Apr-19 03:03:37 PDT.